Today I will be reviewing a BB cream that I recently received as a sample in my March/April Bag of Love. I have been loving BB cream recently...much more than foundation especially during my break from work. Actually for these past 2 weeks, I have been pretty much makeup free and I can almost hear my skin singing thank you to me. Okay, let's get to the review. I wrote briefly about this BB cream on my Bag of Love post which you can read it here. COVO or COsmetic eVOlution is the brain child of Malaysian, Julie Wong. I was really happy about this because hey, it is always amazing to get the opportunity to support local businesses. But the biggest excitement for me is the fact this BB cream comes with SPF50 PA+++, I mean, who wouldn't be right? Unfortunately...this is where all the excitement ends. I so desperately wanted to love this but just unable to do it. 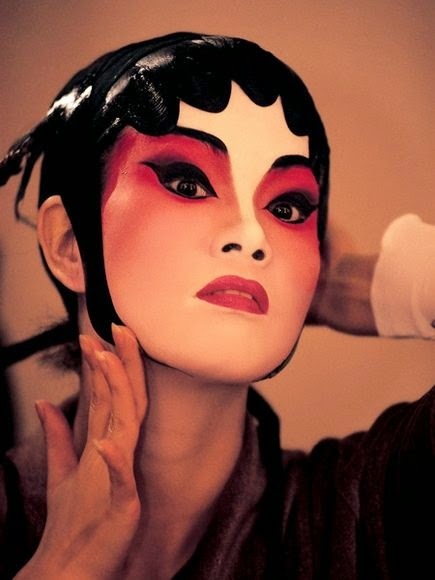 This BB cream was just wrong for me and I looked like a Chinese opera actress when I used it. Regardless how much or little product that I used, this BB cream just sit on top of my skin, there was no way of blending it in to look natural. When I used it, I just couldn't wait to get home and clean it off my face. This product also gives you a matte finish as you can tell from the pictures so beware that you will end up with a flat face which you will need to use highlighter, bronzer to enhance your look. On the plus side, this BB cream gives a medium to slightly full coverage so if your skin needs more coverage then you might like this. I personally think this BB cream will suit anyone with combo/oily skin. Normal/Dry skin like me would definitely need a more hydrating BB cream to use. 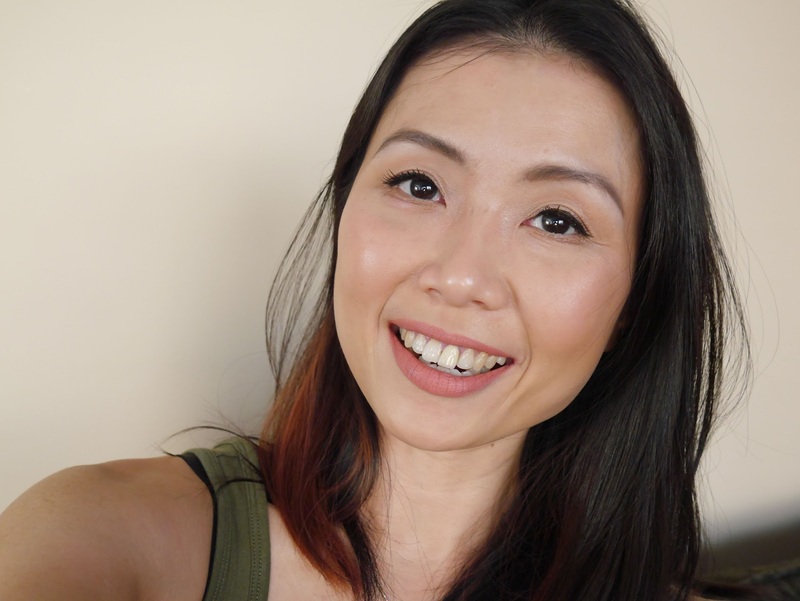 In the end of the day, I am a huge fan of BB creams and foundations which give a natural finish so unfortunately THIS product was just not for me. Definitely will not be purchasing the full size. try kiehl's bb cream. comes in 3 tone and SPF50+++ coverage. texture is great when applied on my normal/dry skin.